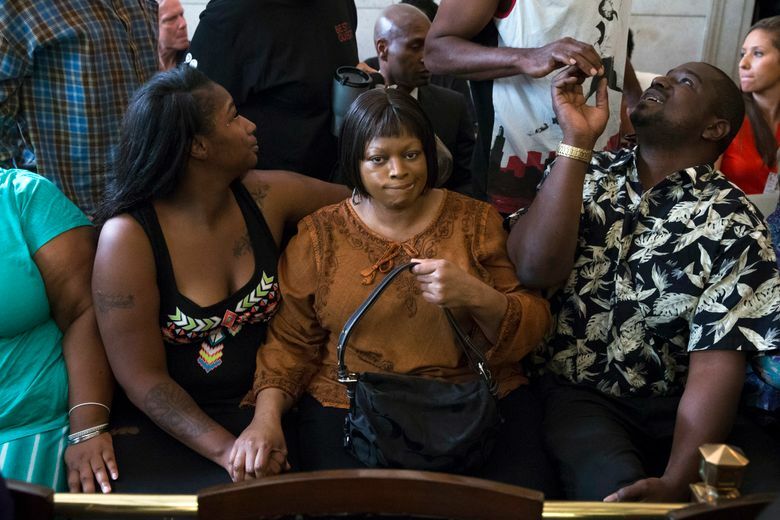 The sister of a man fatally shot by a University of Cincinnati police officer who pulled him over for lacking a front license plate said she hopes a $5.3 million settlement will help prevent another family from losing a loved one. The settlement with the university, which was announced Monday, gives the family of Samuel DuBose $4.85 million and promises free undergraduate tuition for his 12 children. It also provides for a memorial commemorating DuBose, an apology from the university and the family’s involvement in a community advisory committee on police reform. DuBose’s sister, Terina Allen, said the monetary aspects of the settlement are secondary to overhauling the university police department. DuBose, 43, was shot and killed behind the wheel of his car on July 19 after Officer Ray Tensing stopped him near campus for missing a front license plate, which is required by Ohio law. Tensing was charged with murder and pleaded not guilty. University President Santa Ono said he wanted to express the university community’s “deepest sadness and regrets at the heartbreaking loss” of DuBose’s life. “This agreement is also part of the healing process not only for the family but also for our university and Cincinnati communities,” he said in a statement. 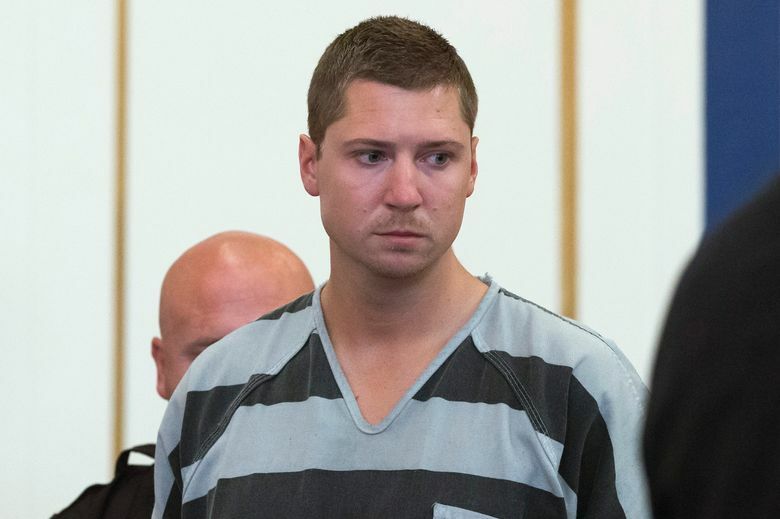 Tensing said that after he stopped the car, DuBose refused to provide a driver’s license and get out. A struggle ensued as DuBose tried to drive away, and Tensing said he fired because he feared being dragged under the car, said his attorney, Stewart Matthews. A hearing to set a trial date has been scheduled for Feb. 11, Matthews said. He declined to comment on the specifics of the settlement other than to characterize it as “negative.” He said the settlement will be an issue once it comes time to question potential jurors. “Their knowledge of the settlement is one aspect that could affect their ability to be fair and impartial, and you try to find that out,” he said. The shooting occurred during heightened scrutiny across the United States of police treatment of blacks, after a string of police-inflicted deaths including in Ferguson, Missouri, and Chicago sparked sometimes-violent protests over the past year and a half. DuBose, who was unarmed, was black, and Tensing is white. Civil rights attorney Mark O’Mara, representing DuBose’s family, said the incident can be a springboard to improving relations between police and the community. Allen said the family is glad the university “acknowledged responsibility that they know they did something wrong.” She said the existence of footage from Tensing’s body camera was the only thing to rebut claims by the police that DuBose was aggressive during the car stop.